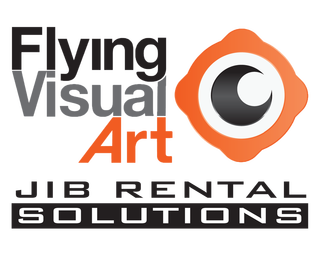 Jimmy Jib Rental Solutions - Flying Visual Art, inc.
to accommodate our clients' desires. A Jimmy Jib (also know as “Jib”) is a professional camera crane that provides smoothly shoots from low angles (inches off ground) to high angles (sometime over 30 feet of height depending on setup). The jib operator have fully control of the arm and hothead moves (pan and tilt). Also special dolly setups are available. How can a Jib help my production? It is well know that having a Jib in your project will add a significantly production value. The diversity of camera angle that a Jib can provided will depend on the operator. Our operators have plenty of experience in the Entertainment Industry. Do you have a location that you are not sure if a Jimmy Jib will fit? Give us a call and let us help you find the right Jib size for you project! © 2017 Flying Visual Art, Inc - All rights reserved.